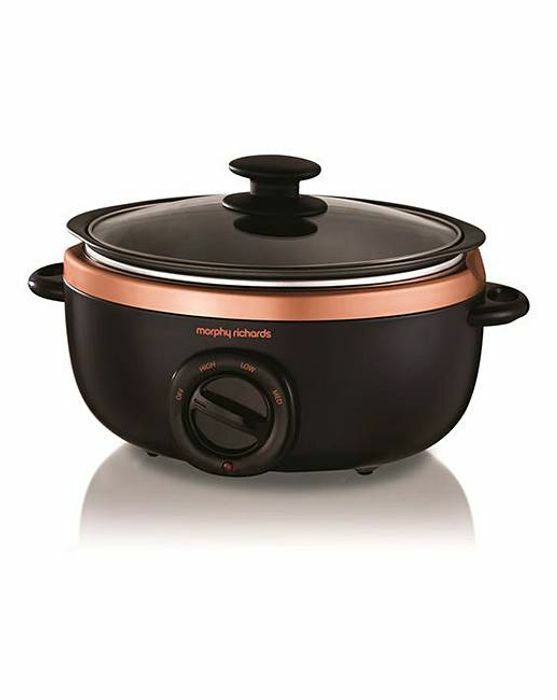 The Morphy Richards 3.5L Rose Gold and Black Sear and Stew Slow Cooker allows you to create meals with the added benefit of being able to sear the meat in the same pan. Get these @ JDWILLIAMS for only £29.00. We have 110 JD Williams deals and 91 JD Williams discount codes on Latest Deals.